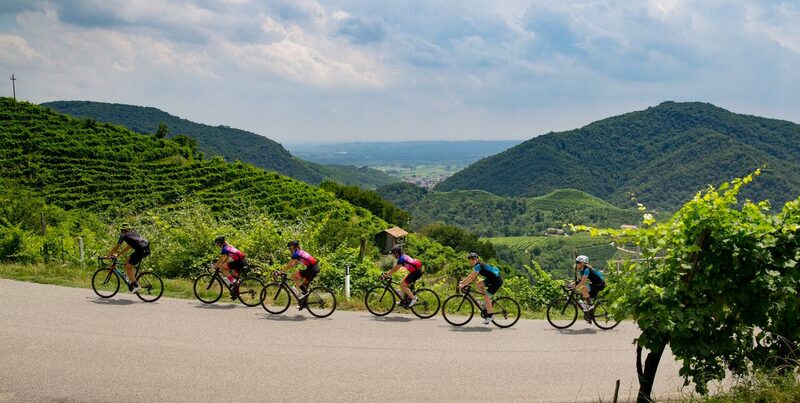 The itinerary that we recommend in this article is created and organized by Italy Cycling Tour, a project created to promote cycle tourism in Italy, with a particular focus on Veneto, Trentino-Alto Adige and Friuli-Venezia Giulia. 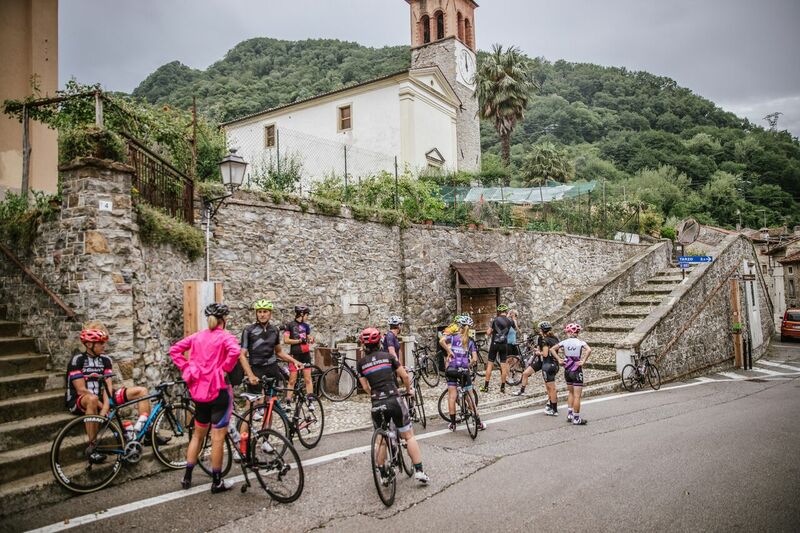 With this post, dedicated to a 5-day tour on the Prosecco Road, we inaugurate the partnership of Luxury Bike Hotels with Italy Cycling Tour, check their website to discover all the tours and services: italycyclingtour.it/en/. This tour starts from Follina, in province of Treviso, and the first day is dedicated to the visit of this charming town, included among the Borghi Più Belli d’Italia collection. 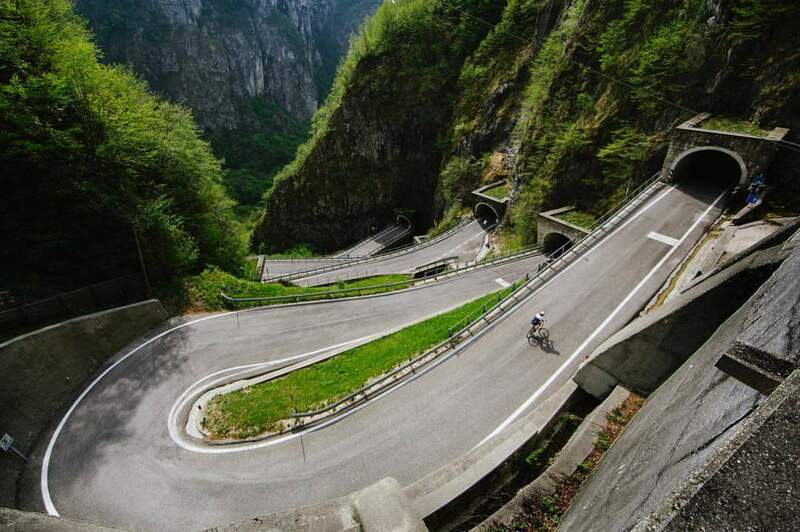 The overall length of the bike tour is 65 km, it is considered an easy route and has an altitude gain of 873 meters. 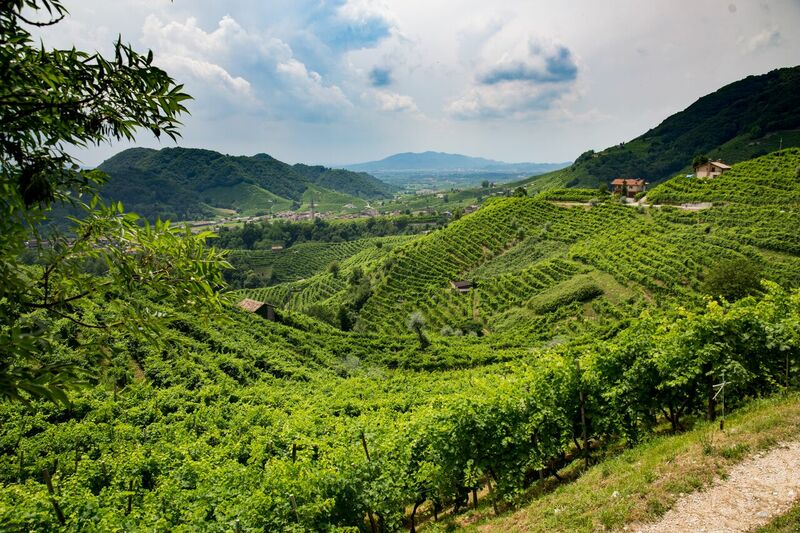 The second day, the itinerary starts by bike from the center of Col San Martino towards Colbertaldo, then you will reach Valdobbiadene, the city of wine par excellence. There will be a stop at Osteria Senz’Oste, near Guia, where you can taste prosecco wine and a selection of typical food delicacies. One of the most enchanting landscapes on the route is the view of the Santo Stefano vineyards, on the way back to Follina. On the third day you will go towards Tovena where starts the climb to Passo San Boldo, known as the Road of 100 Days; after reaching the summit of the Pass, the itinerary continues towards Revine Lago and Santa Maria. At the end of the day, there will be an aperitif and a visit to the Castle of Cison di Valmarino (Castelbrando). The fourth day is focused on the Colli Asolani, across the river Piave with a stop in Crespano Del Grappa and Asolo, where the participants will discover interesting anecdotes about this place and can admire the main monuments. The departure is scheduled on the fifth day, and on request there is the opportunity to visit the Pinarello factory located in Treviso, a must-see for all bike lovers! This tour is suitable for road bikes, e-bikes and mountain bikes, and is available from March until November. 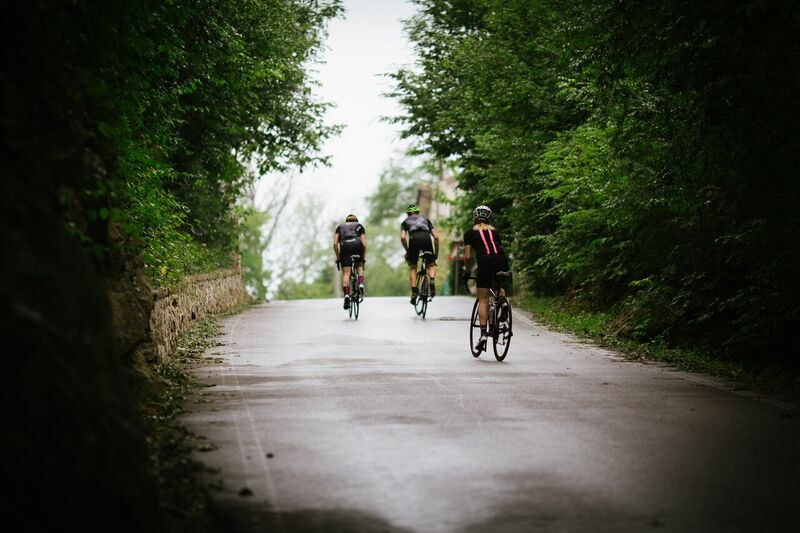 Take the chance to spend a holiday in the sign of genuine flavors, the heady perfume of wine and authentic emotions that only those who travel by bike can appreciate to the utmost.